There has been a good progress in the dissemination of code_aster in the UK in the recent years with increase of number of users and institutions. 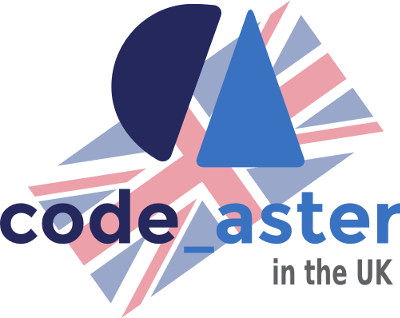 The first code_aster UK user day to be organized on June 23rd 2016, in Manchester, UK, will help making this dissemination more visible and contribute to develop it further. Also, it’s the first step in setting up a UK users’ community.